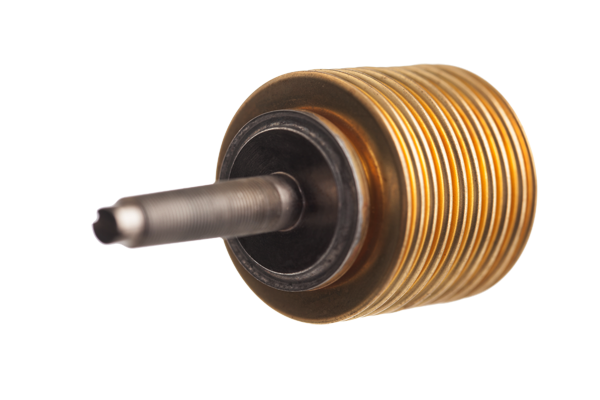 From ruggedized pressure switches to metal bellows assemblies, Sigma-Netics designs and manufactures sensing elements for the world's most demanding industrial, military and aerospace applications. 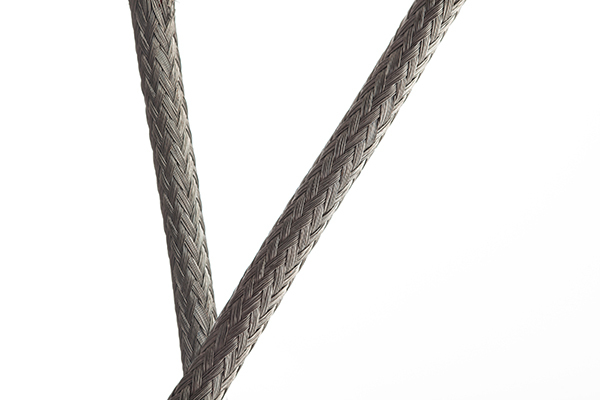 Contaminants, temperature extremes and heavy vibration won't stop our ruggedized pressure switches. 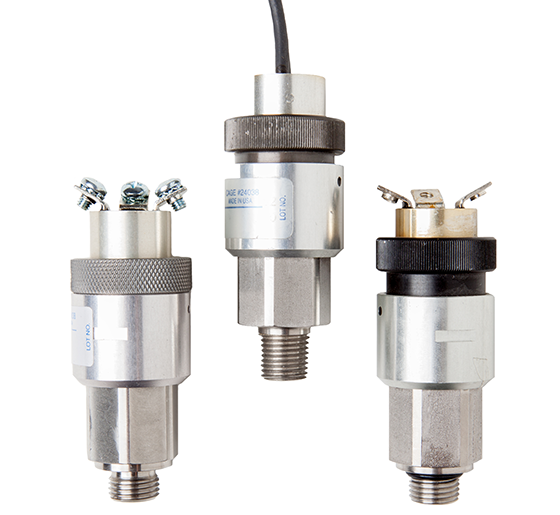 Our compact pressure switches perform day in and day out in the harshest operating environments. Not all metal bellows are created equal. We specialize in the production of high-quality hydroformed and electroformed metal bellows that meet the most exacting quality standards and performance requirements. 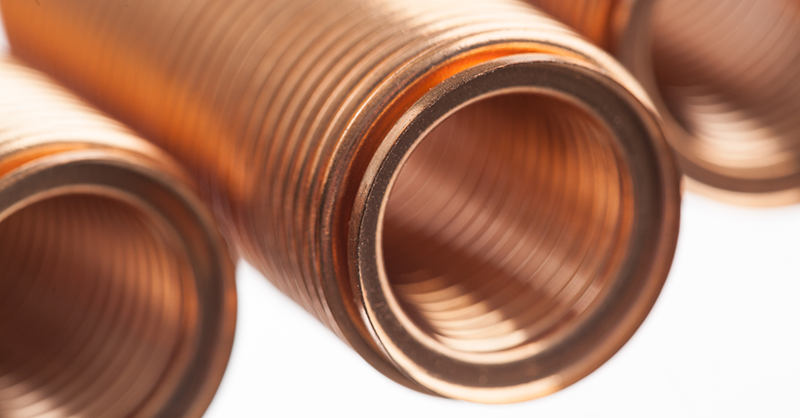 Our in-house soldering, brazing and welding operations allow us to deliver a variety of bellows assemblies and sensing devives—including aneroids, temperature sensors and temperature regulators. Sigma-Netics designs and manufactures its switching and sensing products in ISO-certified manufacturing facilities in North America and abroad. Our latest white paper takes a closer look at some design principles of ruggedized pressure switches. → Download the white paper. 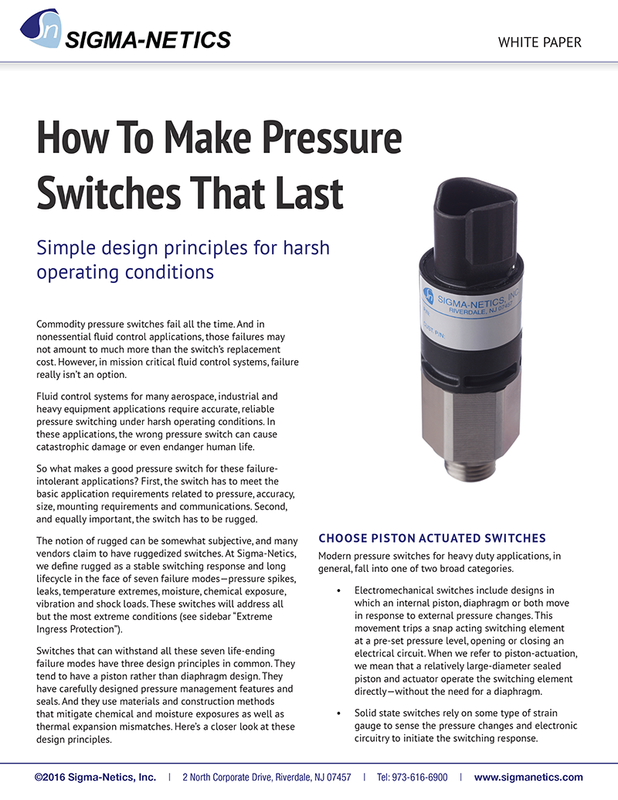 Read about news, technical advances and design best practices related to pressure switches, metal bellows and bellows assemblies. 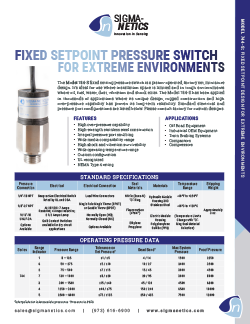 Download pressure switch and metal bellows data sheets and product catalogs. Upload a drawing and application info, and we'll get you a quick quote on pressure switches, metal bellows and bellows assemblies.